1.0.1 Why Choose Evacuation Chair Training From Evacusafe? Why Choose Evacuation Chair Training From Evacusafe? We are the only manufacturer to have their training courses externally approved by both RoSPA and IIRSM – not ‘internally accredited’. In addition to training courses for Evacusafe’s tracked evacuation chairs, transit chairs or Evacuslider rescue mattress, we are also able to train you on most other brands. With Evacusafe you can train on-site, where a qualified trainer visits you, or you can train online at a computer at your place of work. 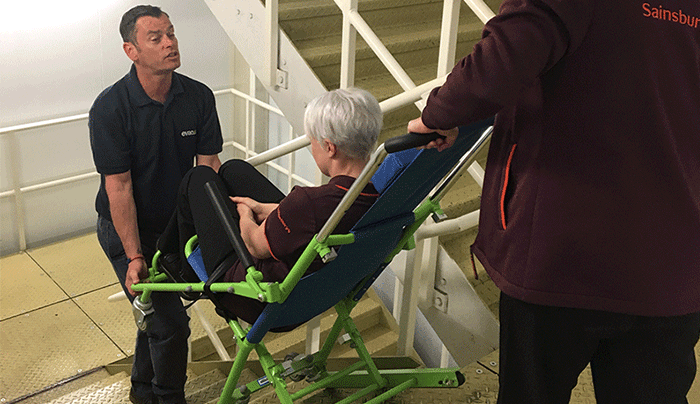 Our onsite courses can be tailored for most types of Evacuation Chair, Transport Chair and Rescue-sled (not only the Evacusafe brand). This face to face style of training is very effective. We will provide you and your staff with the practical, hands-on experience, and the knowledge required to give you the peace of mind of knowing how to safely operate the equipment and how to carry out a safe evacuation of mobility impaired people. In addition to Basic Operator training courses, we also provide Key Trainer Courses; these are also commonly know as ‘Train the Trainer’ courses and enable you to provide your own future staff training courses. Our e-learning courses are cost-effective and provide excellent value for money enabling ‘own pace learning’, and provide an excellent option to refresh knowledge of those who have previously had onsite operator training. 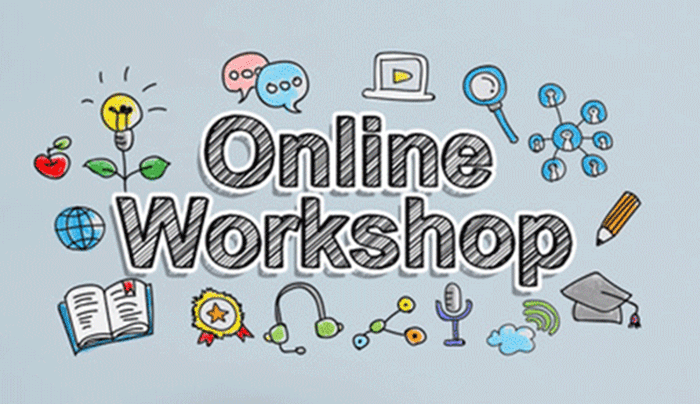 E-learning courses only provide awareness education. Face to face training would be needed in addition in order to complete the all-round skills and knowledge to be able to carry this forward practically in your organisation. Why a course for two people? If, for example, the only trained person was off sick or on holiday or perhaps away at a conference or maybe attending an offsite training course, having additional trained persons ensures you have enough staff to provide the duty of care if the worse was to happen. If you’ve been on any of our recent training courses you may well find your photograph on this page. We will be running competitions for the best photographs from our training sessions and providing prizes also. Your trainer will advise you as to how you can become involved. I would just like to officially thank you on behalf of the Royal Naval Benevolent Trust for the speedy demonstration and supply of the Evacuation Chair. The impressive demonstration on the 19 Oct and subsequent delivery of the Evacuation Chair on the 20 Oct 17 were most impressive and the Trust has nothing but praise for your organisation. Regarding the training I would like to say that all of us enjoyed it very much. It was excellently presented and everyone agreed that the trainer had a good manner with everyone and had a great teaching style. I would have no hesitation in using your company again or recommending it to other departments.